This four bed 3 bath home is furnished and has a fenced back yard. There is a pool, splash pool and spa. Eating space in the kitchen along with a formal dining room. The property is zoned for short term rental. There is a community pool and tennis courts. 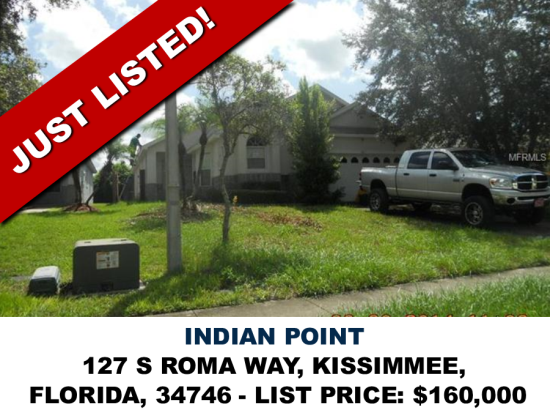 The community is located just of the 192 in Kissimmee.